Toulouse gunman: Not quite the lone wolf? (CBS News) Mohamed Merah, the gunman who died in a shoot-out with police in Toulouse, France, after killing seven people over several days in March, was characterized as a "lone wolf" terrorist. However, new documents obtained by the French newspaper Le Monde show that Merah actually had much more extensive contact with figures overseas than was previously suggested by authorities. Merah, 23, reportedly told police his shooting spree - in which he killed three paratroopers, three Jewish schoolchildren and a rabbi in Montauban and Toulouse - was an attempt to "bring France to its knees." 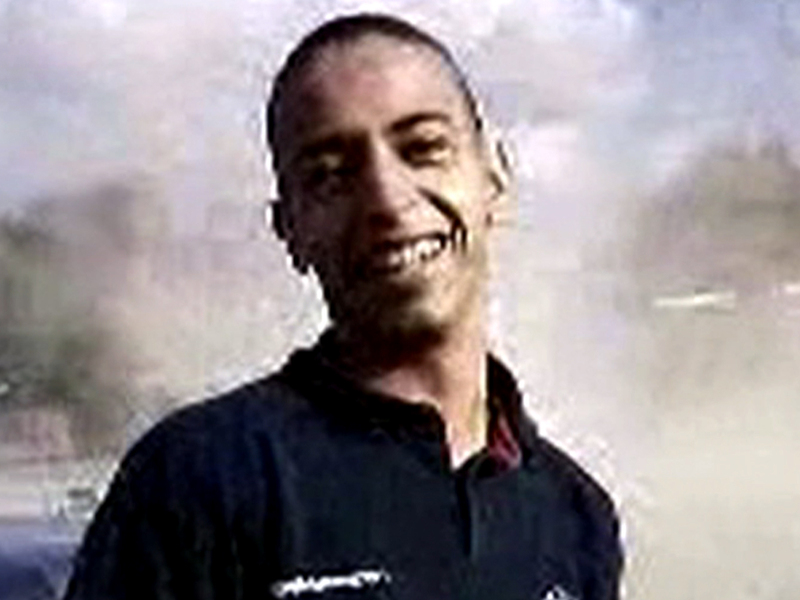 He was shot and killed by police on March 22 after a 32-hour standoff in Toulouse. Merah said he had been to Afghanistan and Waziristan, where he claimed to have trained with al Qaeda. Merah also told negotiators during his standoff that he killed to protest the French army's involvement in Afghanistan and to avenge the deaths of Palestinian children. Initial police reports suggested that Merah was "self radicalized," reading the Quran while in prison in 2009 on petty charges. Merah claimed to have been operating alone, and said he obtained funds for his arsenal of weapons (including an Uzi sub-machine gun) from break-ins and holdups. The partially declassified documents published by Le Monde show that between September 2010 and February 2011 Merah made nearly 200 phone calls to 20 countries (including Bhutan, Bolivia, Cote d'Ivoire, Croatia, Great Britain, Israel, Kazakhstan, Kenya, Laos, Morocco, Romania, Russia, Saudi Arabia, Spain, Taiwan, Thailand, Turkey and United Arab Emirates) where he had no family. To avoid surveillance by authorities, Merah used a phone obtained by his mother. French killings suspect liked "cars, girls"
The former garage mechanic became known to intelligence services who were observing his brother, Abdelkhadar, and his sister, Souad. Mohamed was placed under tighter surveillance in March 2011 after traveling to Afghanistan. It was only in March 2011 that Merah was placed under tighter surveillance. The documents, from the DCRI intelligence agency, also show Merah visited an ultraconservative Sunni Islamist school in Egypt. After the shootings, one official said police were investigating whether Abdelkhadar Merah had served as an accomplice, despite Merah's claim that neither his brother nor his mother knew of his plans. Shortly after the attacks, a senior official close to the investigation told The Associated Press that there was no sign Merah had "trained or been in contact with organized groups or jihadists" such as al Qaeda, and suggested the "opportunistic" Merah only made the claim because al Qaeda is a well-known "brand." The official said authorities have "absolutely no element allowing us to believe that he was commissioned by al Qaeda to carry out these attacks." Abdelkader Merah will face a judge next month on charges of complicity in murder, after reportedly admitting to helping steal a scooter used by Mohamed during the attacks.